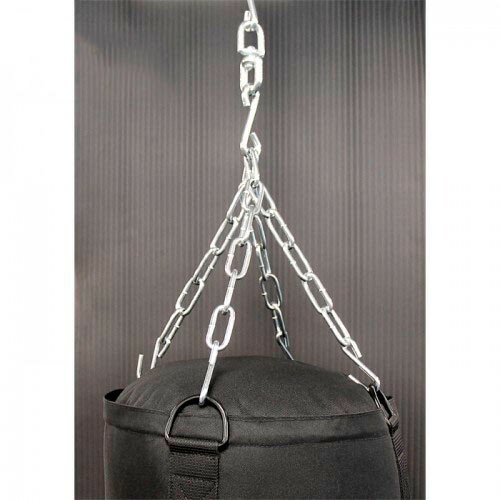 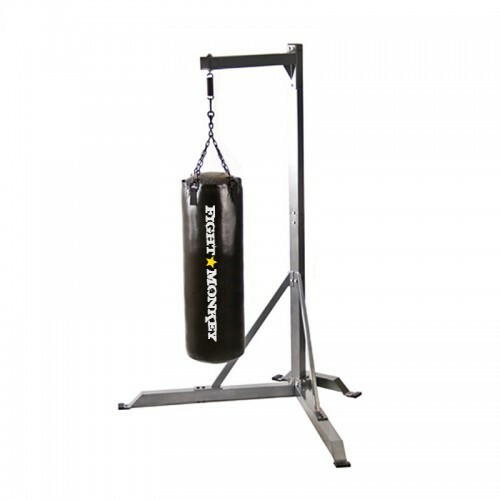 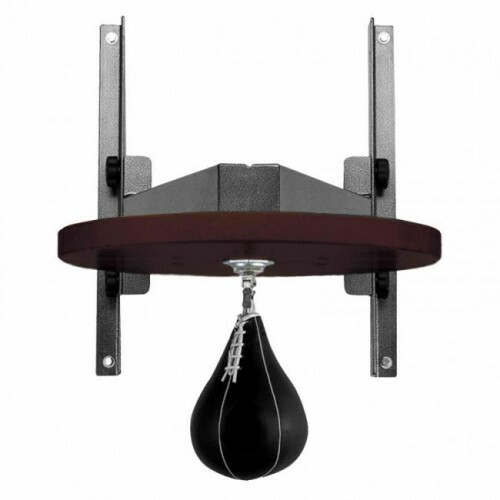 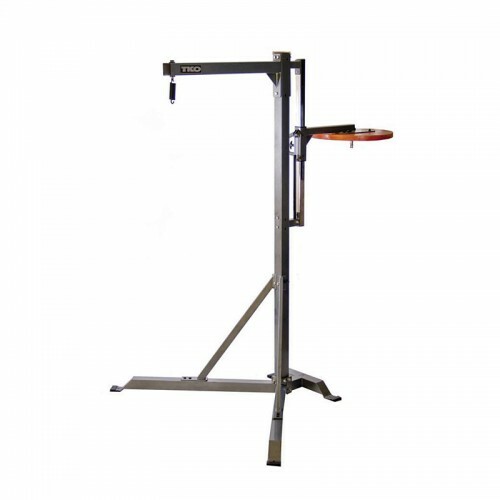 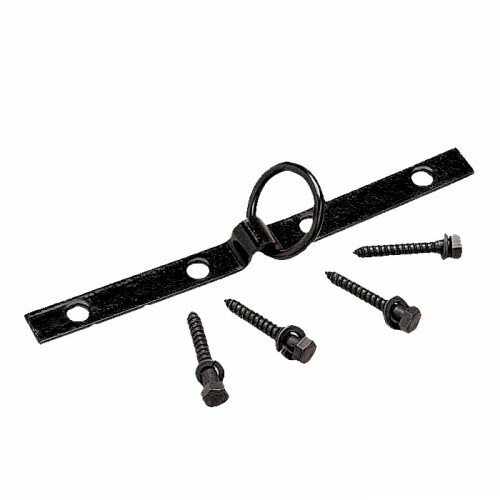 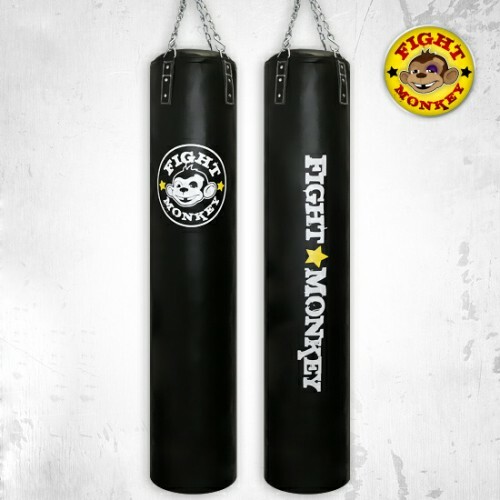 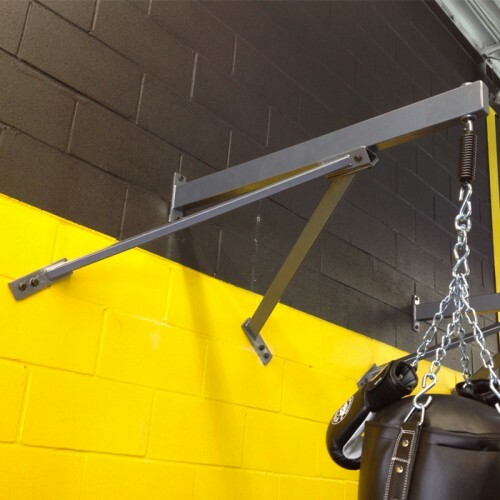 Get a strong workout and build your fight skills with Fight Monkey exercise equipment by Unified Fitness Group. 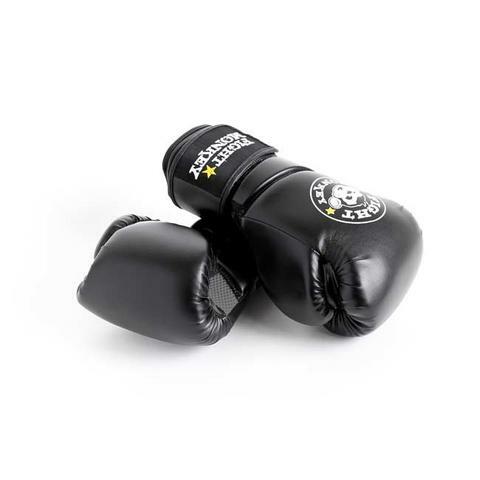 Primary products include boxing and mixed martial arts or MMA equipment, such as boxing gloves, MMA training gloves, bag gloves, speed bags, kick shields, and heavy bags. 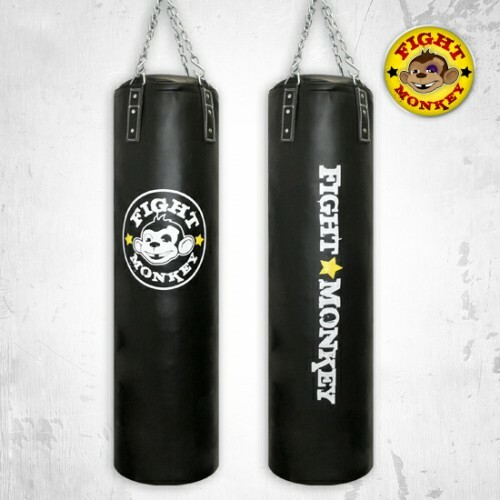 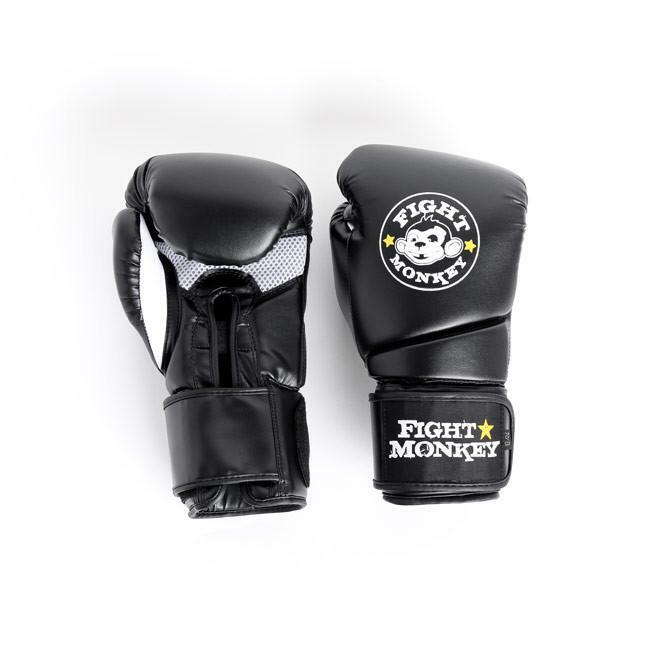 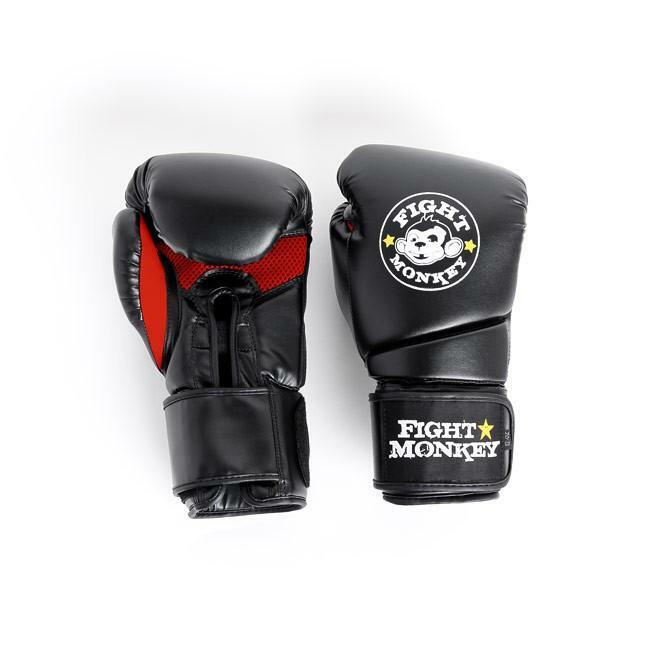 Fight Monkey also offers a line Muay Thai equipment, including Muay Thai pads and bags. 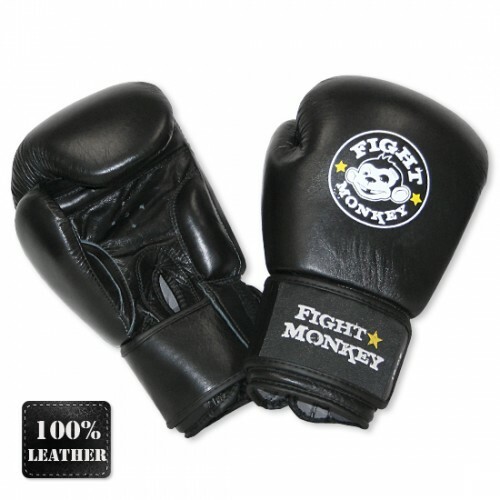 Leather gloves and bags are made with high quality, premium leather to hold up through the toughest boxing and MMA workouts.